The first democratically-elected president of Egypt brought good relations with the US into question ahead of a visit to UN headquarters in NYC. 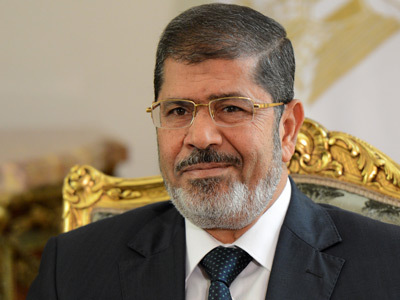 Mohamed Morsi called on Washington to respect the Arab world and the promises once given to it. ­In a 90-minute interview with The New York Times the 61-year-old Egyptian president acknowledged that the US must respect the Arab world’s grounds even when that conflicts with Western historical and cultural values, Morsi insisted. Washington should reconsider its policies towards Cairo as a cornerstone of the region’s stability, Morsi argued. And since the US is so much interested in Egypt honoring its treaty with Israel, Washington should also keep in mind the promises of independent Palestinian state given at the 1978 Camp David Summit. 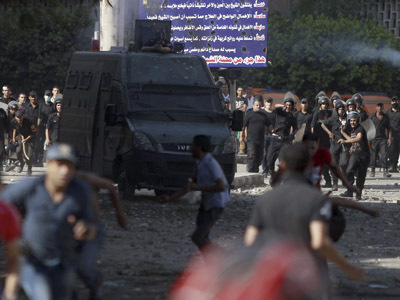 Morsi made it clear that his country is not going to play by anybody’s rules but its own. Morsi transparently hinted that former President Hosni Mubarak was a Western puppet that ignored the interests of his people. “Successive American administrations essentially purchased with American taxpayer money the dislike, if not the hatred, of the peoples of the region,” Morsi said. ­The visit by the Islamist leader has become out of hand for the Obama administration at the time of the presidential campaign entering the final stage in the US. 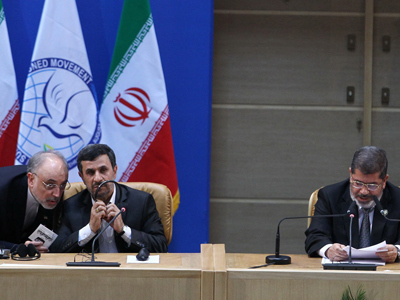 Both Obama’s and Morsi’s aides opted against the meeting of the two presidents. So Mohamed Morsi has had to drop his request and postponed his looming talks with the American president. Morsi dismissed the criticism of the Obama administration crashed upon Egypt’s government over the situation with the American embassy in Egypt. 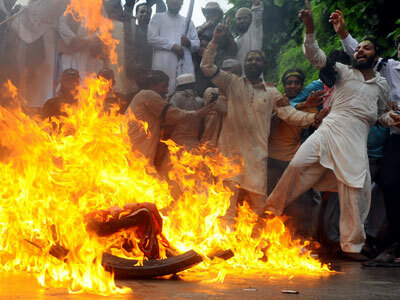 The American diplomatic mission was attacked by protesters who burned the American flag over a US-produced video insulting Prophet Mohammed. 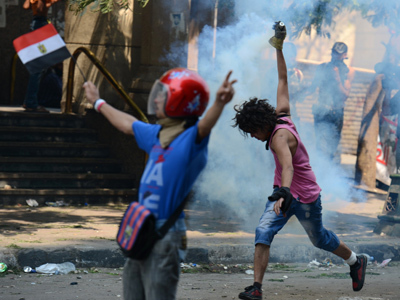 Egyptian president explained that Egyptian authorities had to “take time” to “avoid an explosive backlash,” allowing the protests to boil until a decisive arrest of violent elements among the demonstrators. 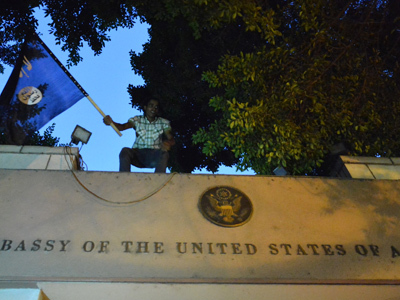 “We can never condone this kind of violence, but we need to deal with the situation wisely,” Morsi explained, stressing that the embassy employees were not put in danger. 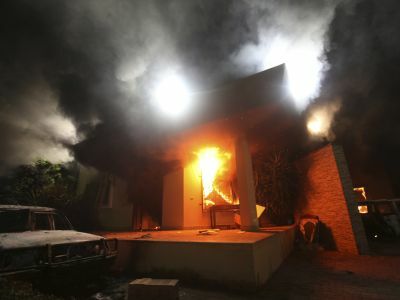 Still, Washington considers the incident as a hostile act, accusing Cairo of a lack of reaction, which became a cause for a harsh phone talk between President Obama and President Morsi. ­Morsi specifically stressed that the full power in Egypt is now within his hands and neither military, no foreign influence is going to affect Egypt’s policies. Asked about whether the US is Egypt’s ally, Morsi elusively replied in English “That depends on your definition of ally.” It was him who removed the once-almighty generals from power and claimed full executive authority. For that purpose he even had to interrupt an interpreter and speak English. “No, no, it is not that they ‘decided’ to do it,” he said to an NYT journalist. 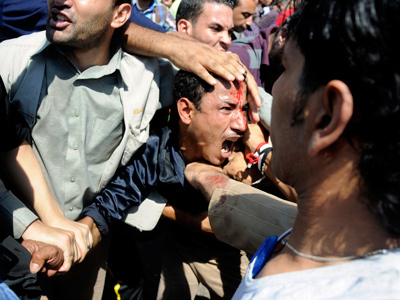 “This is the will of the Egyptian people through the elected president, right? "Morsi said. 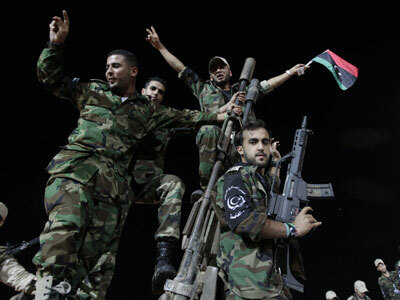 “The president of the Arab Republic of Egypt is the commander of the armed forces, full stop. 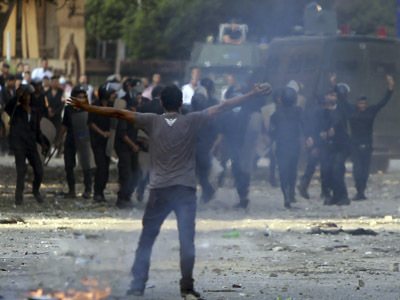 Egypt now is a real civil state. It is not theocratic, it is not military. It is democratic, free, constitutional, lawful and modern,” he proclaimed. By saying this, Morsi dismissed the very existence of any negotiable political power in Egypt but himself and the Muslim Brotherhood he represents. That might probably mean that whoever wins presidential elections in the US will have to deal with Mohamed Morsi and nobody else to ensure friendly policies towards America, with a new price tag, though. “We are behaving according to the Egyptian people’s choice and will, nothing else — is it clear?” Morsi told NYT. 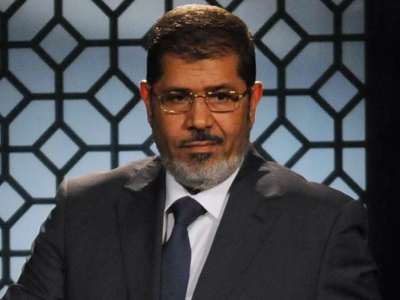 A devoted Islamist and a member of the Muslim Brotherhood, Mohamed Morsi, who nevertheless got a PhD in materials science at the University of Southern California in the early 1980s, never denied the values that steam him up.